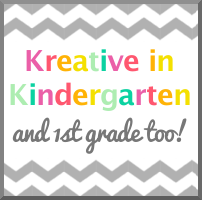 Kreative in Kindergarten: My Summer Bucket List! 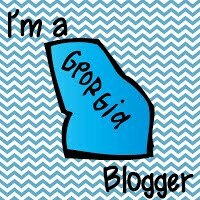 I am joining Miss Kindergarten’s linky party! 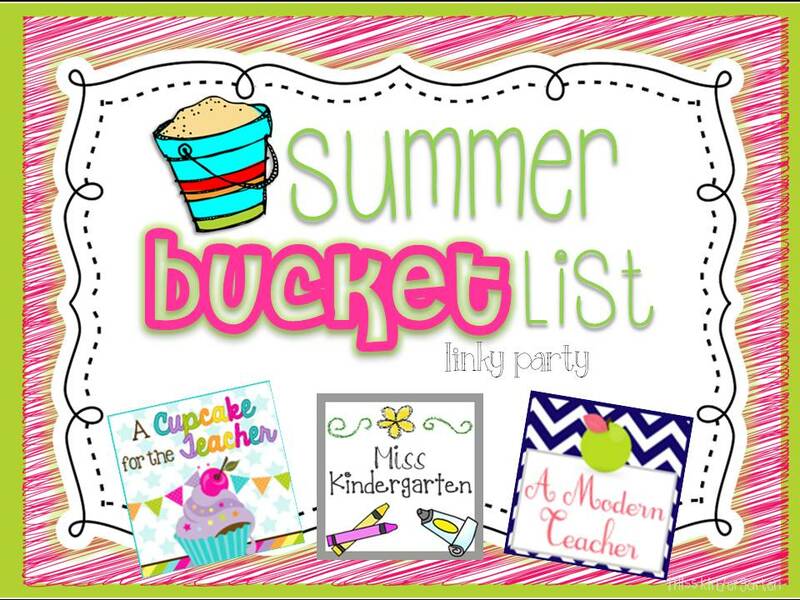 This linky party is dedicated to a Summer Bucket List! Since I am moving a huge change this upcoming school year, I have a huge summer bucket list! Some of my “have to do’s” are listed below. 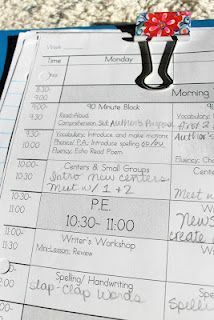 1) Creating my own customized lesson plans. I have always used the ones that our county provides, but I think I want my own this year! 2) Clean Desk- I usually keep my desk fairly cleaned off, but I hope to improve even more. I want to create some creative (and attractive) storage solutions. 3) Make a Cute Wreath: Our school will have a farm theme next year and I thought this would be cute! I don’t carry the theme into the room, only the hallway. 4) Hallway Display: Continuing with the FARM theme, this would be cute around my door! What is your Summer Bucket List? I love that your whole school does the same theme! That is great and super cute! Love your bucket list-I need to do some cleaning off of my desk area as well! I miss Kinder so much! I teach second grade. 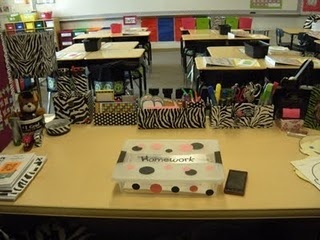 I wish my desk looked as neat as yours. My bucket list includes organizing. I have a giveaway for some educational dvds. Feel free to stop by if you are interested. I love that wreath! Your barn display is soo adorable! Newest follower!